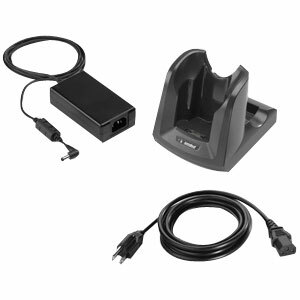 Motorola - Single Slot Serial/USB Cradle Kit (US).Kit includes: Single Slot Cradle (Part# CRD3000-1001RR), (Part# PWRS-14000-148R), and US AC Cord (Part# 23844-00-00R). Interface cables sold separately. The Motorola CRD3000-100RES is also known as SYM-CRD3000100RES	or CRD3000100RES	.